We Be Swabbin' the Deck! 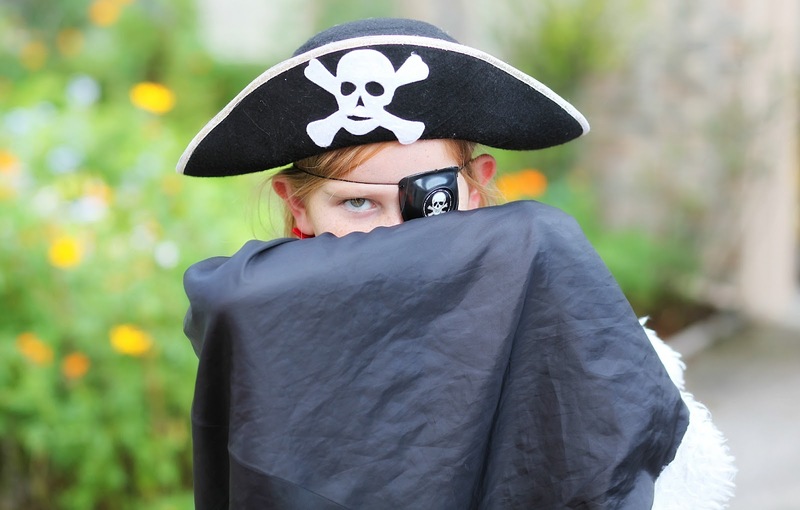 Did you catch National Pirate Day last week? 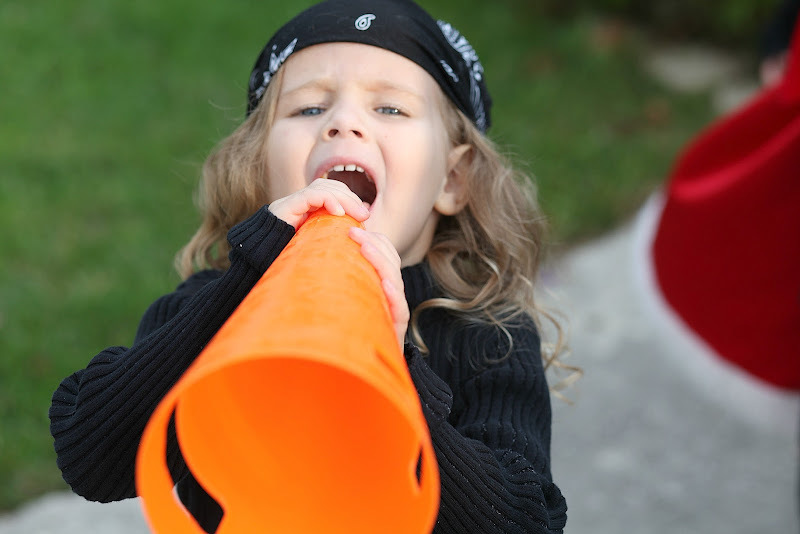 I wouldn't have except Mr. RBD emailed saying we could board our vessel and get us some sugary treasure if we put on our patches and practiced our "shiver me timbers"! 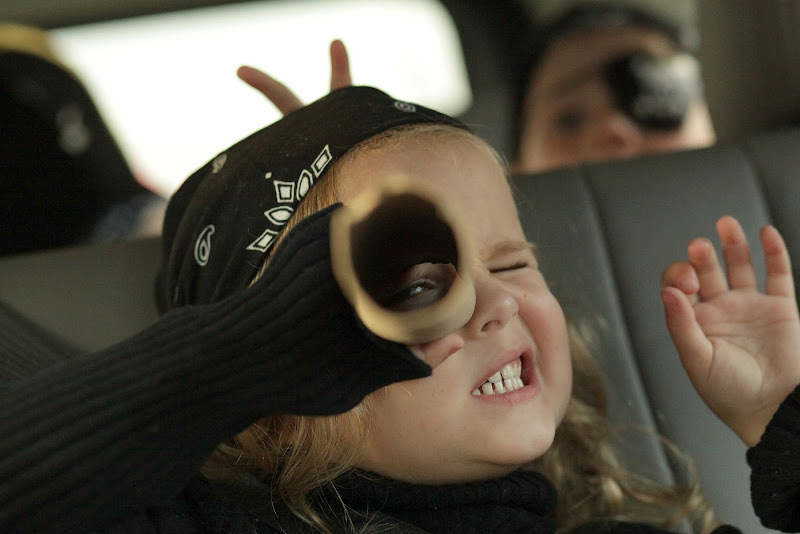 We told everyone to get their pirate garb goin' and we'd be off for some treasure hunting. I've never seen such obedient children. Quite honestly I was surprised at the amount of pirate paraphernalia we own. 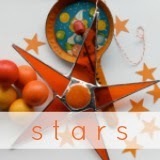 You can be glad I didn't include an audio with the visual on this post. You're welcome. I loved Clover's little pirate mouth. They were a bit skeptical about going in, but once we peered in and saw fellow buccaneers, they ventured in. 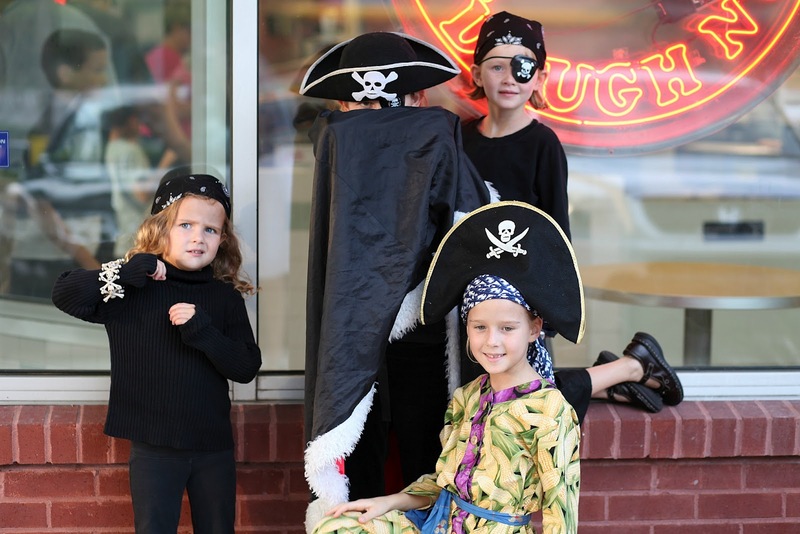 Free donuts for the little pirates! 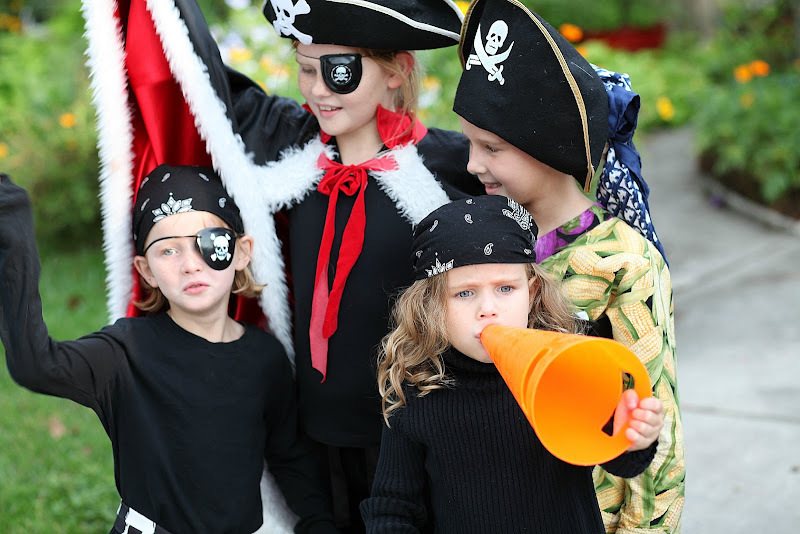 Now, if life were simple, they'd all choose to be pirates for Halloween. Ha! If life were simple, indeed. My daughter has several beautiful fairy costumes, but no, she wants to be Winnie the Pooh. Sigh. 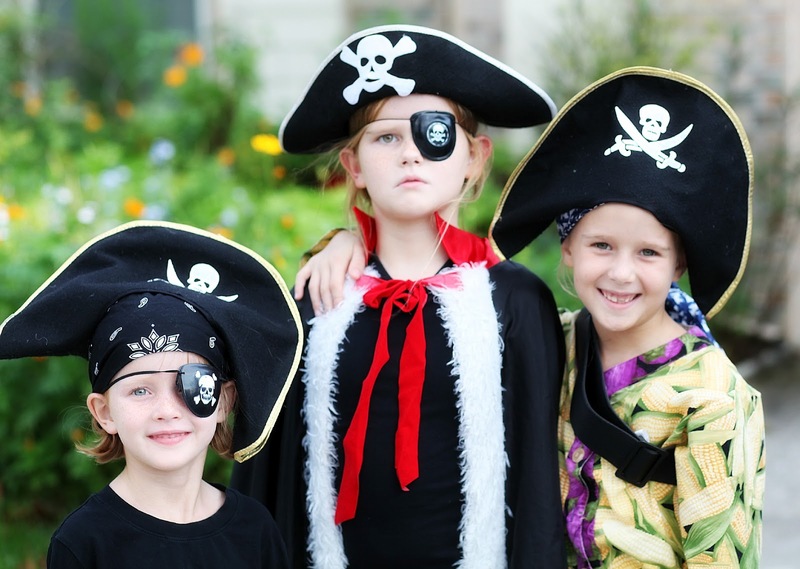 It is amazing you have all that pirate gear with so many girls at your house. 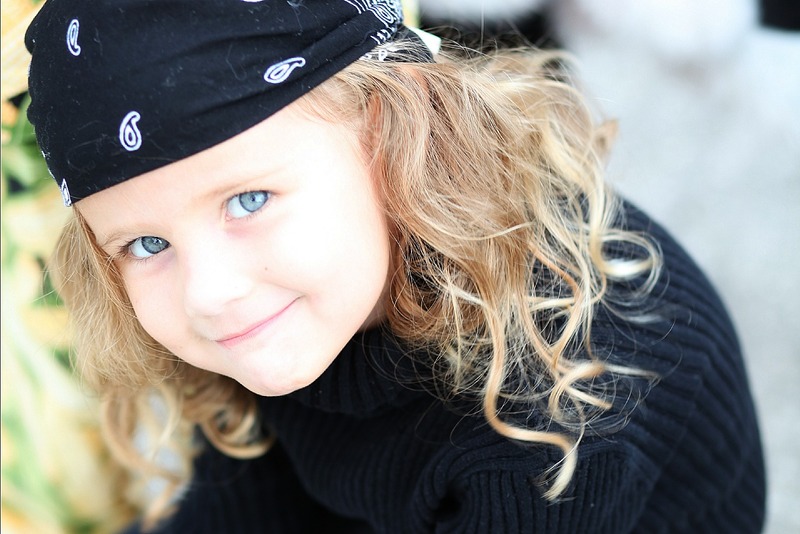 Arrrrrgh, matey! 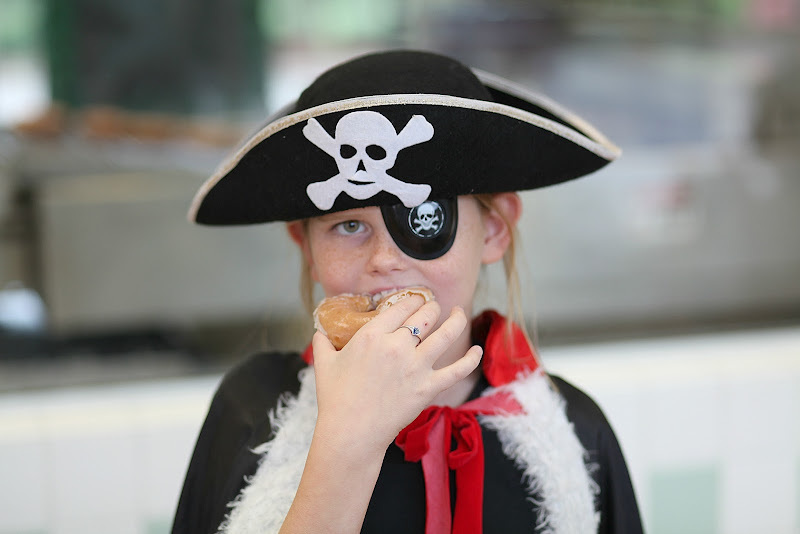 Free Krispy Kremes for pirates? I missed the memo. 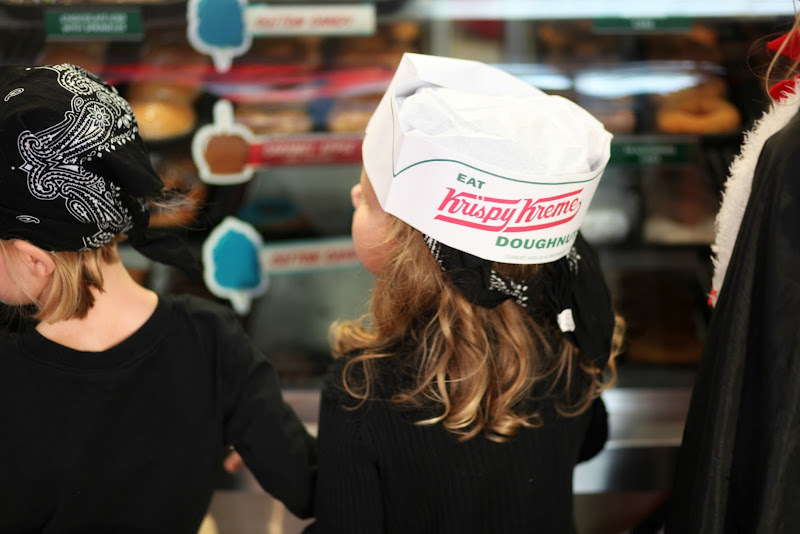 I totally dressed up my girls and myself as pirates and went to krispy creme too. It's nice to know that I wasn't the only one.